Monroe who ‘wears’ only Chanel No.5 to bed. If she could live in our times, apart from her favourite perfumes, she would definitely wear amazing Rouge Coco lipstick. This a must- have lipstick has grown its popularity thanks to its moisturizing proprieties combined with a wide range of colours. Most of the cosmetic companies release only a few shades of lipstick sets but not in this case. Chanel indulges its faithful customers with over 30 shades of the Rouge Coco. Everybody is guaranteed to find the perfect colour for themselves. Each lipstick comes in a small, black box. On the top of the lid, we can find a characteristic Chanel logo engraving in golden colour. Not many of you know, but the Chanel logo can be found inside the cap as well. The lipstick is housed in a heavy, black metalic case, which makes it more durable and classy.You want have any problems when trying to find it in your purse. 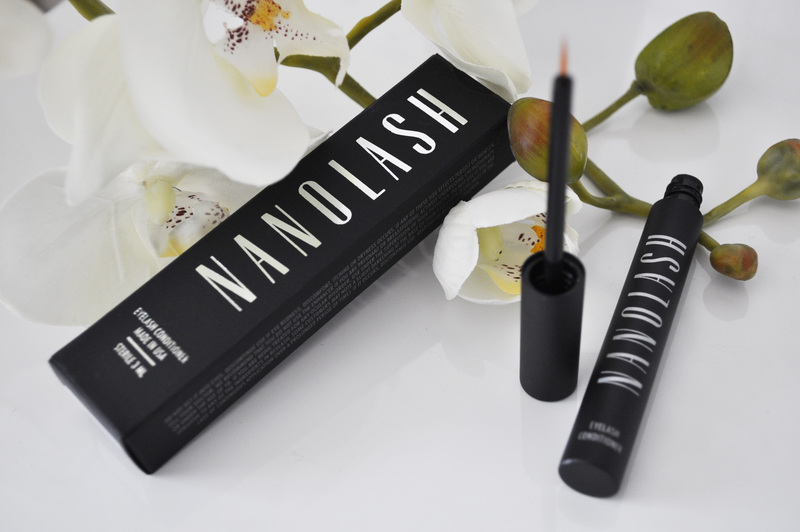 The formula is very nice and creamy and it is very easy to apply. It does not slip on application and it doesn’t require a lip liner. This lipstick can be applied with precision without a lip brush. It is ha hydrating lipstick so you can be assured that it will not let your lips dry out, and it will make you look healthy without lines. What is important when it comes to lipstick is the durability. Not many lipsticks will stay intact for more than 3 hours. 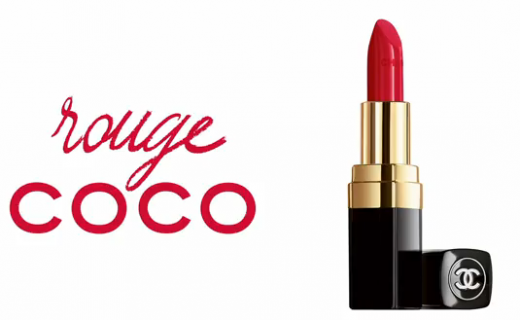 We will be surprised to discover that the Rouge Coco remains on lips for 6 to 7 hrs. Three is no need to go to the restroom every 2 hours to correct our lip make-up anymore. This season, most woman tend to choose shades of red as it is flattering and looks great for all occasions. The only downside of this truly great product is its price. Unfortunately, it may scare many of potential customers. It is a high-end product of a top quality that smells divine. Sometimes, however, it is worth to invest some money to feel like Marilyn Monroe even just for a day.